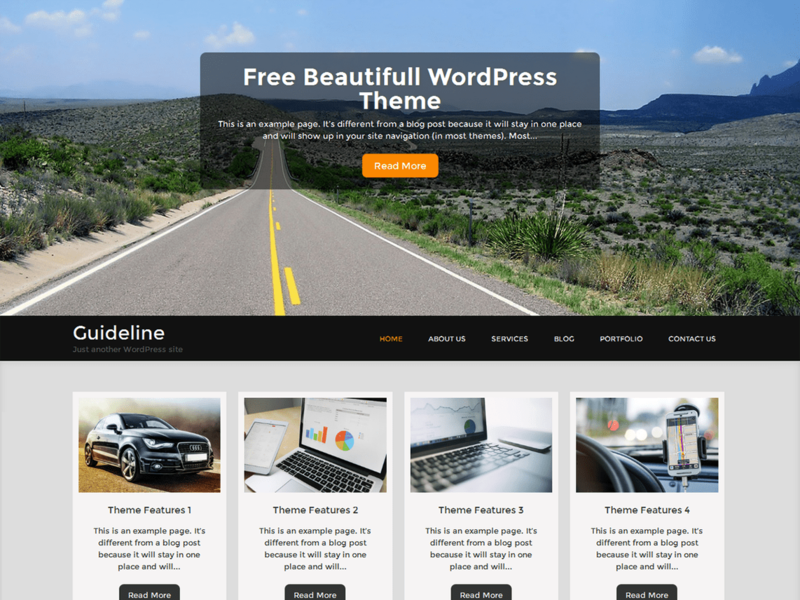 Guideline is a free beautifull WordPress Theme. 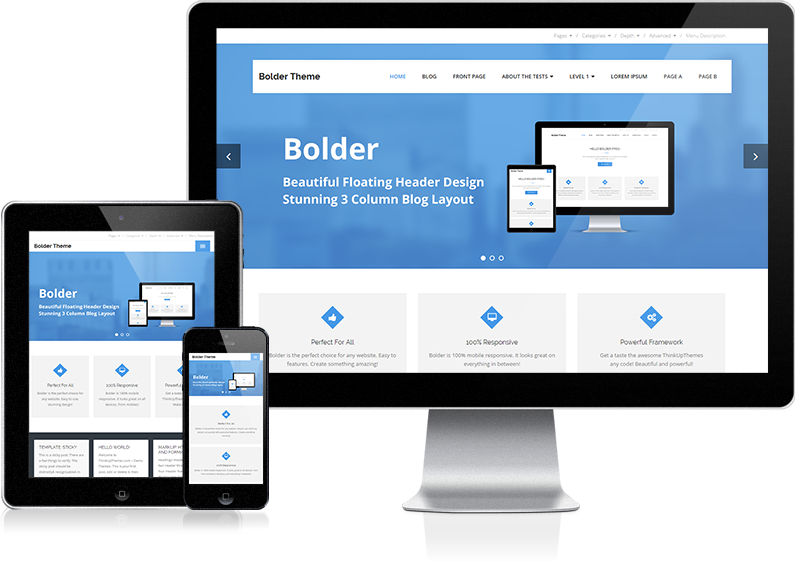 It is perfect for multipurpose and corporate website. 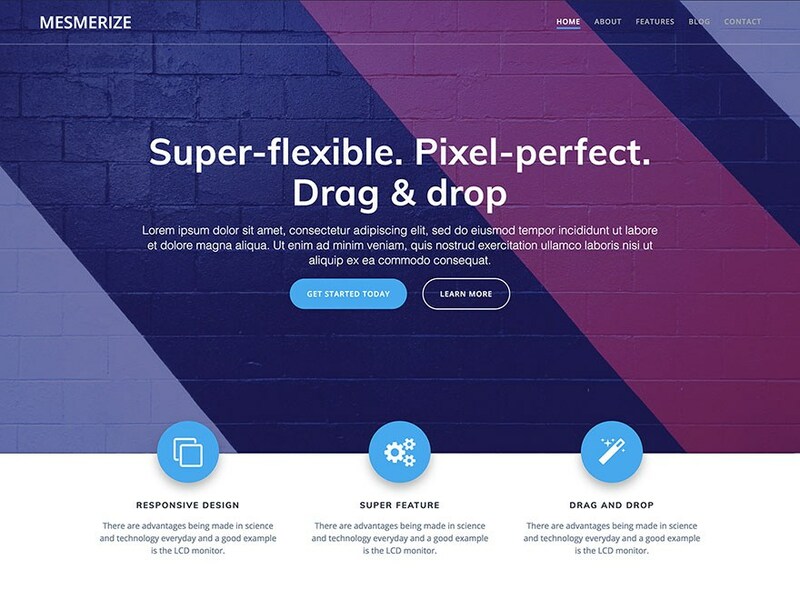 theme packed lot of advanced features like that layout option, sticky header option, full width template option, sidebar widget option and footer widget option, these features theme looking very well. also theme is compatible with WordPress.